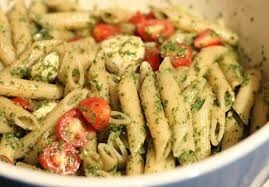 If you love pasta like me, and don't know how to cook it, I will teach you! 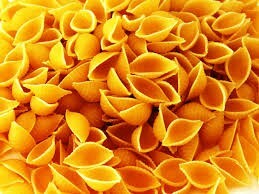 Once the water starts to boil, open the package of pasta and pour the amount of pasta you want inside the bowl. 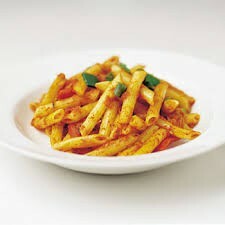 Every few minutes, check the pasta inside the pot. 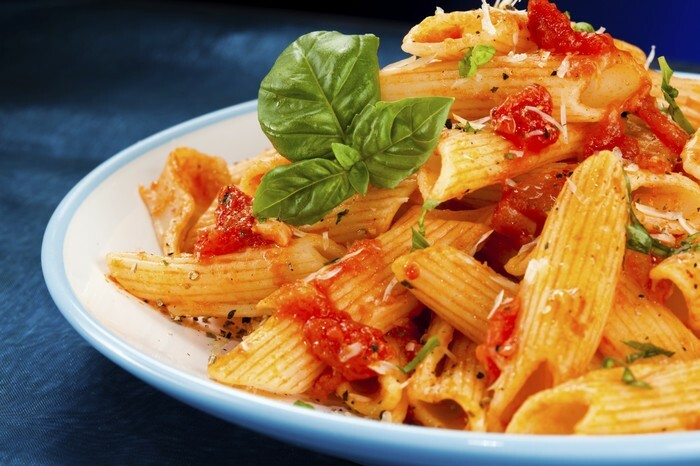 Take a spoon and feel the pasta to see if it is soft enough to eat yet. 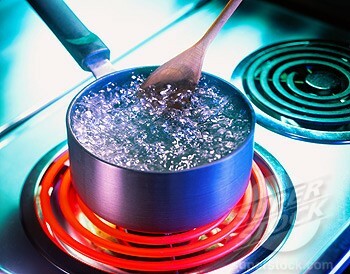 Make sure you don't leave the pasta boiling too long, or else it will be too mushy! 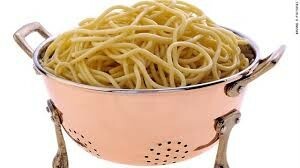 When the pasta is soft enough, turn the burner off and pour all of the pasta into a strainer over a sink. 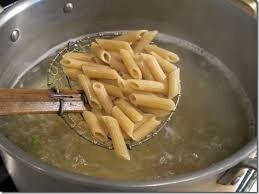 Once all the water is out of the strainer, pour the pasta back into the pot. 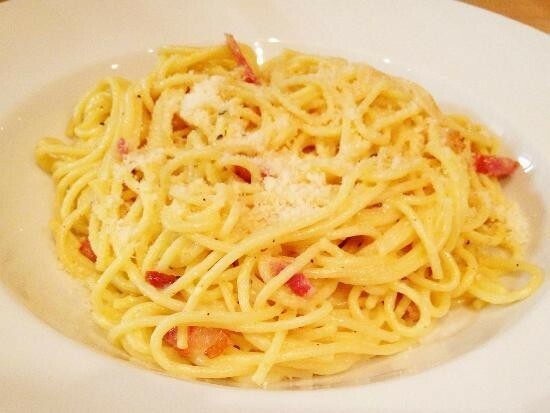 If you want to add cheese to the pasta, now is the time to do that. 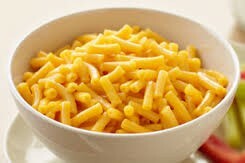 If you don't want to, don't do anything. 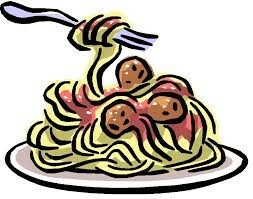 When you are ready to eat the pasta, put it into a bowl and enjoy!! 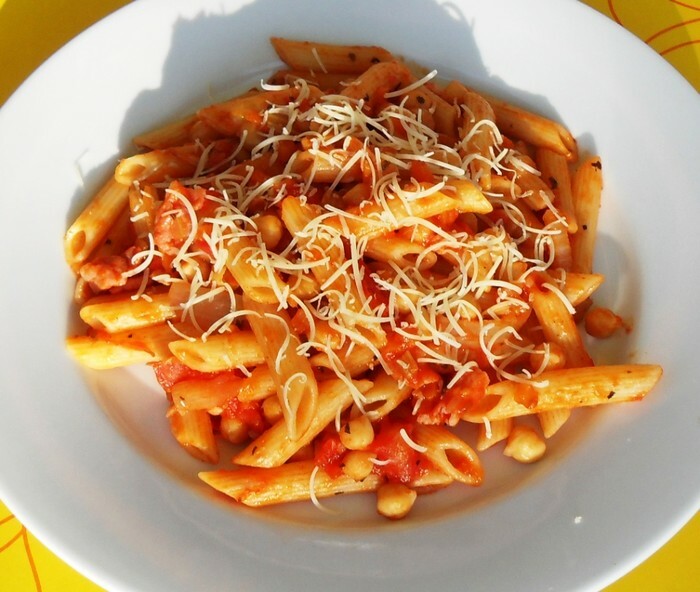 To learn more about cooking pasta, click the link below! 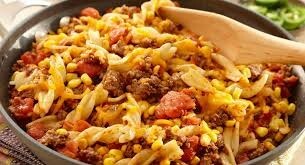 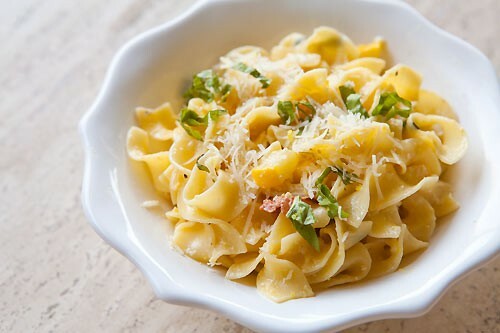 If you want, you can add toppings to the pasta like cheese, or sauce.